Well, gee I hope Santa already knows, I'm expecting some good pressies tomorrow! 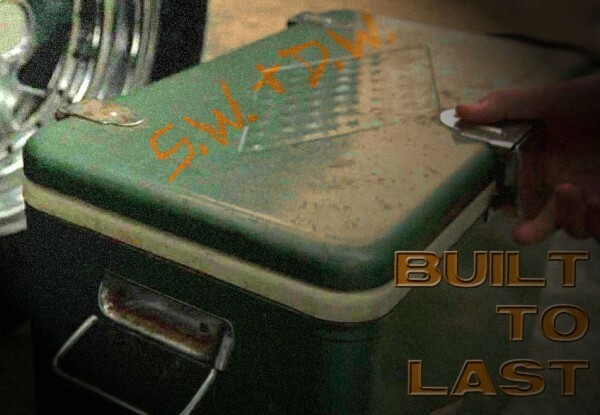 I love the cooler too, (probably way too much for an inanimate object). I really want to see this happen too.